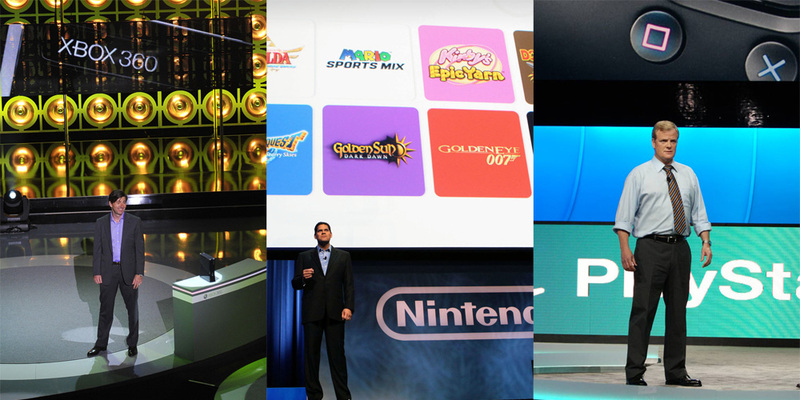 It might be early for E3 2011 news since the event does start until June 7th, but three of the major names have already divulged details for their upcoming press conferences: Microsoft, Nintendo, and Sony. They are not alone either, about 190 companies are exhibiting at annual three-day long gaming conference. For those wondering, most companies hold their press events a day earlier on the 6th. Like last year, we will be in Los Angeles to provide up to the minute coverage on Skatter Tech LIVE. Sony’s large media briefing will take place in the evening of the 6th. Last year was all about the PlayStation Move, which was a clear retaliation to the success of the Wii. After the announcement of the Next Generation Portable at a Tokyo press conference earlier this year, it is clear that the event will revolve around the company’s upcoming mobile gaming advancements. The company will definitely spend some time discussing the PlayStation Suite which brings the platform to Android devices. I am also excited to hear more about the new PSP hardware which already sounds impressive with quad-core processors, mobile broadband, two joysticks, a touch screen, accelerometers, and much more. 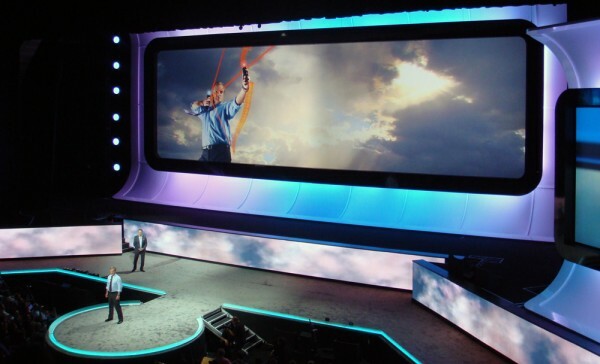 Microsoft has set its press conference for the morning of the 6th. 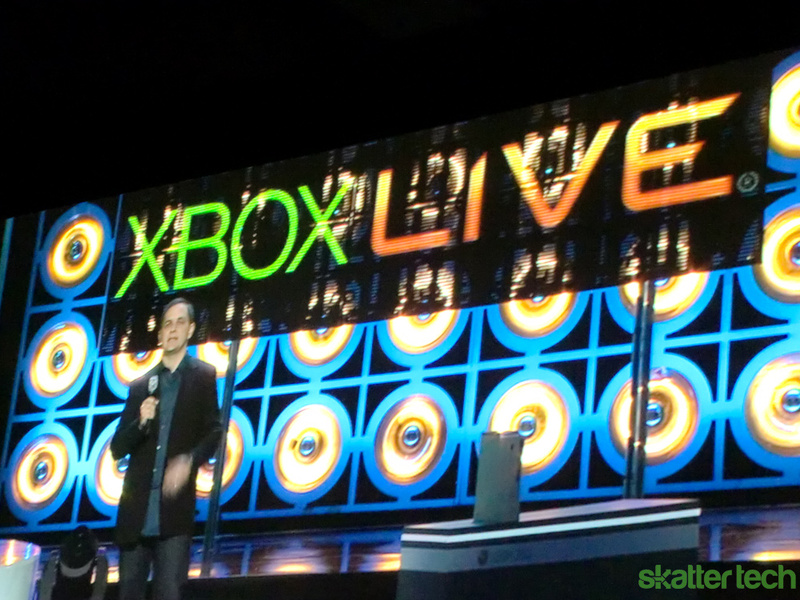 Last year, the company announced the new slim Xbox 360 and the Kinect, originally sporting the Project Natal codename. With two major launches just a year ago, Microsoft might not have something too big in the works. I am expecting gradual improvements and upgrades when it comes to either hardware or software. We will definitely see tons of new and exclusive titles for the console, not to mention Kinect specific games. While Nintendo has not provided a date and time for their event, we do know that the company has something big in the works. Two days ago, an official press release mentioned that a successor to the Wii would be shown off at E3 2011. 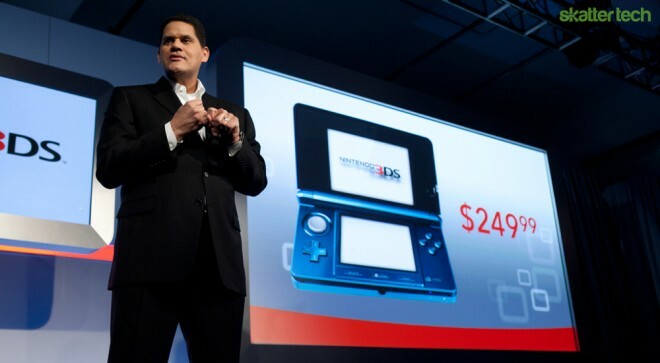 They even detailed that it would be a working, playable model which would ship in 2012. Last year’s press conference took place on the morning of the 7th before the doors to the show floor opened and it is likely what will happen this year as well. Early rumors indicate that the device could sport HD capabilities to match competition and an innovative touch screen controller to stand apart from the rest. What is this “PlayStation Network” you speak of? But seriously, we will be at the press event. I’m hoping to hear some NGP news!